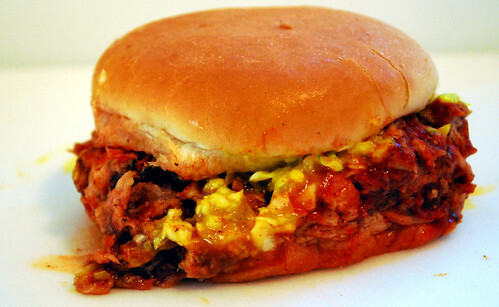 Paynes Bar-B-Q, a photo by joespake on Flickr. The standard by which all others are measured. 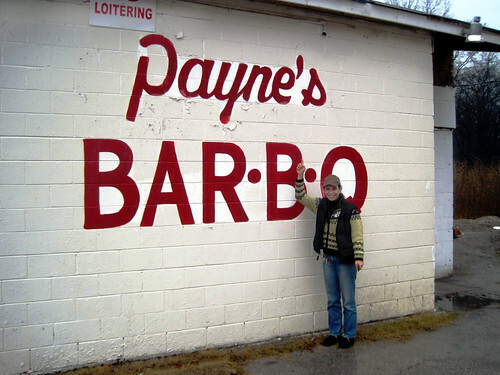 New Fan of Paynes Bar-B-Q, a photo by joespake on Flickr.